Julie Cohen with her guest Nance Cochrane at the Senior Citizens Christmas dinner which Devonport host annually. Phil Le Gros with Stanley Bay School students in the nursery provided by Devonport Rotary as part of Trees for Survival programme. Devonport Rotary is a service club – what is this you may ask? Service clubs are voluntary non-profit organisations where members meet regularly to perform charitable works either by direct hands-on efforts or by raising money for local and international projects. Rotary is non-religious, apolitical and community-based and internationally there are around 1.2 million members in over 210 countries. Devonport Rotary was formed in 1977 and our members, most of whom live locally, are like-minded people who come together because they want to give back to the community. As a club of women and men, we are noted for our friendliness and involvement in both local and international activities and projects. Community awareness is a club priority and we identify and respond to needs as they arise. Our community participation projects include the restoration of schools and other facilities in the Pacific Islands as well as assisting in the operation of local events. More recently, our best known local project is the Devonport Rotary Fine Homes Tour of Devonport, which was started in October 2013. 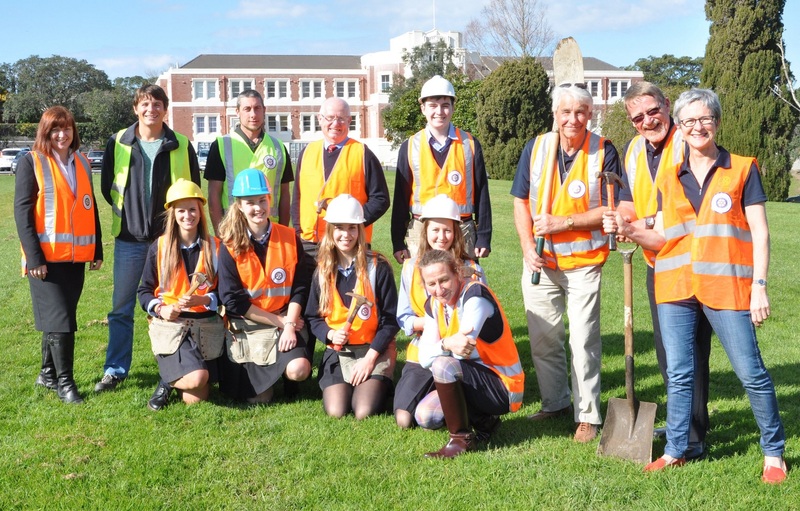 Our third prestigious biennial tour held in October 2017 raised almost $40,000 and donations of $10,000 were made to Cure Kids, Dementia Auckland and Plunket with the balance of funds going to The Devonport Rotary Charitable Trust for distribution in the community. Club meetings are held on Monday evenings at 6 pm for a 6.30pm start at Waitemata Golf Club, 15 Derby Street, Devonport. For more information please contact us or see the section on News & Events. Want to find out more or become involved in Devonport Rotary? Fill in the form below if you are interested in finding out about Devonport Rotary. We will get in touch with you shortly.